My cat really loved it! My cats thought they were dining out! My cat really liked it! Binx the cat is in love! Miss Picky â™¡ this food! My cat seemed to enjoy this stuff. 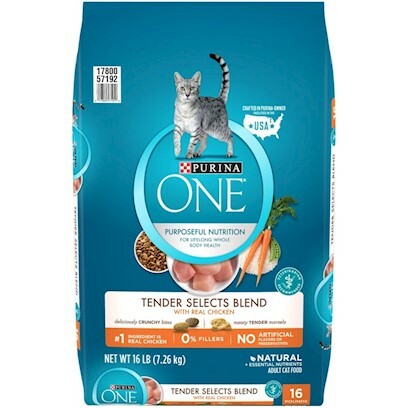 Cats Went Crazy Over Purina One!! A hit with my cats. All three cats agree, they love this food. Yummy! For my Queen Cat!! Just all around a good experience.